The CLEANPRO® Carpet Cleaning System was developed by Kevin Owsley to over come the all too familiar problems associated with steam cleaning (hot water extraction). From inception in the late 1980's to the final refined formula in the mid 1990's, Cleanpro has continued to impress customers locally with our unique method of carpet cleaning. We began to expand worldwide in June of 1996 and are proud that our Carpet Cleaning System has provided many people with the opportunity and cutting edge needed to get an advantage in the carpet cleaning industry. We have been experiencing tremendous growth in the use of our system worldwide. For years CLEANPRO has been a valued supplier to 2 of the largest hotel chains in the world. 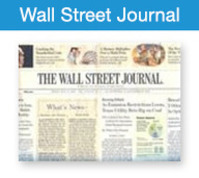 "Today's market is such that it can support up to hundreds of steam cleaners in a given area. Now with the CLEANPRO Opportunity, we can give people the cutting edge needed, to enable them to compete in this massive, multi-billion dollar a year industry, with a carpet cleaning system that can simply clean circles around the competition. 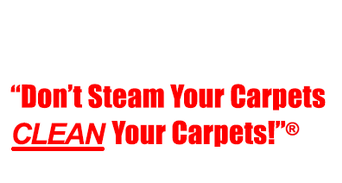 Now at Cleanpro our main objective is to make steam cleaning a thing of the past and to take part in revolutionizing the carpet cleaning industry." 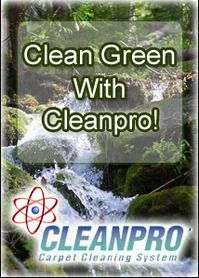 -Kevin Owsley, President Cleanpro USA L.L.C.